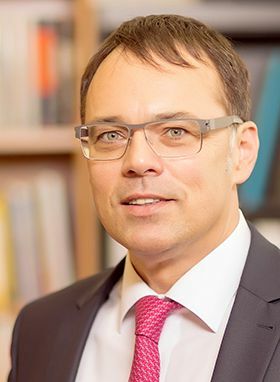 Dr. Harald Schoenfeld is the Managing Partner and Founder of butterflymanager GmbH. Based in Kreuzlingen (Lake Constance), Switzerland, the company was founded in 2003 and has been a personnel consulting company specialised in interim management right from the outset. We work with UNITEDINTERIM® Pool which ensures that our interim managers are quality assured. As a specialised interim management provider operating for many years in Germany, Austria and Switzerland, butterflymanager are professionals with best results in ‘matching’ for all sectors and all jobs in interim management. butterflymanager® is known as the quality provider in the industry. The company is a member of AIMP, the Association of Interim Management Providers for the German speaking countries in Europe. Dr. Harald Schoenfeld has been AIMP Board Member since January 2008.